We all love chocolate. And all love that we can justify our chocolate addictions as being good for us while we eat it! The less-processed the chocolate the better it is for you and the more beneficial properties provided! 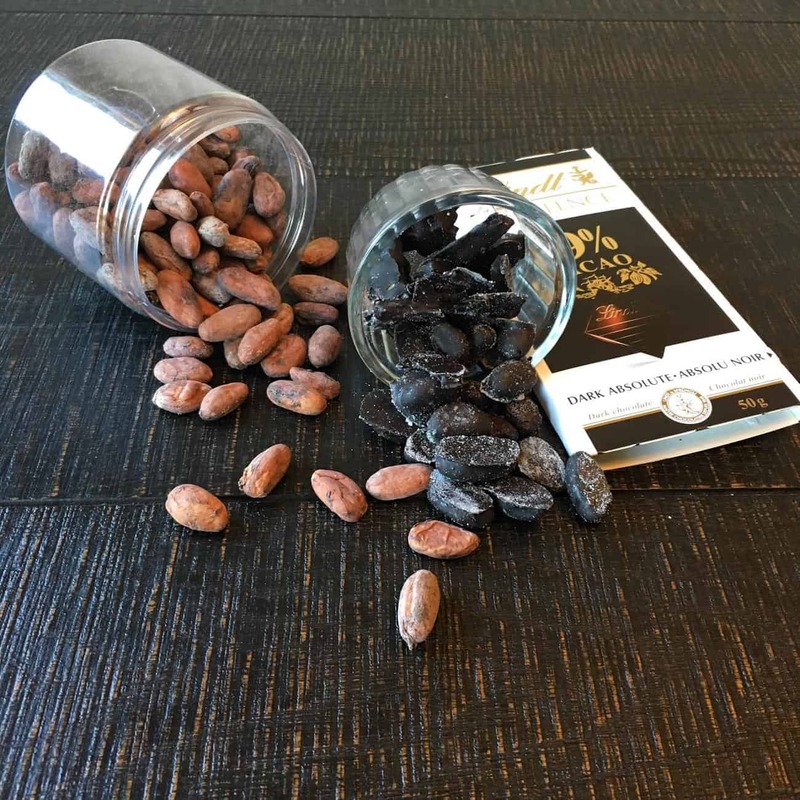 The raw cacao bean is the least processed form of chocolate, but many find it too bitter to consume on it’s own. Left to right we have the raw form, the chocolate covered form, and an example of the 99% chocolate I used to coat these little beauties in. 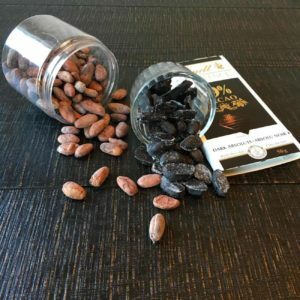 They couldn’t be easier and they are a perfect way to lessen the bitterness of the raw bean without damaging the amazing health properties provided by chocolate in its raw form. Pop in the fridge or freezer to set and voila! If the 99% is too bitter for you start with something between 70-75% and work your way up. Your taste buds will eventually adapt to the extremely dark chocolate and you won’t miss the added sugar. These are a great grab and go treat, leave them in the freezer to pop a few with a coffee on a summer day or add them to a homemade trail mix! Superfood, to say the least!